The children need to read their book every school night for 10 minutes, have 10 minutes practising their times tables and 10 minutes of spelling practice. All children are now bringing revision books home on a Thursday with tasks in Maths and English to be completed by the following Monday. It is very important that they complete the work independently but can ask for help if they are struggling. 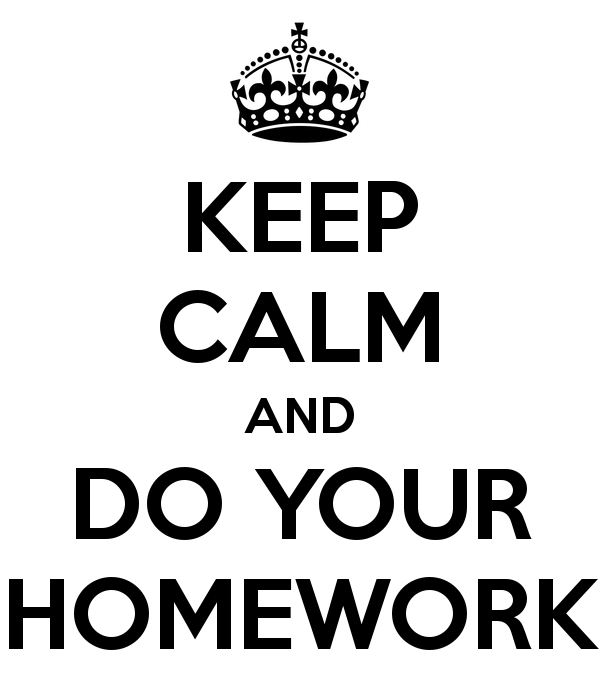 All work given will be revision of what we have already learned in school.